Hoosier Energy operates and maintains more than 1,600 miles of electric transmission lines that crisscross Central and Southern Indiana and Southeastern Illinois, delivering hundreds of megawatts each day to member systems. Headquartered in Bloomington, Indiana, the G&T serves 18 member systems in southern and central Indiana and southeastern Illinois. 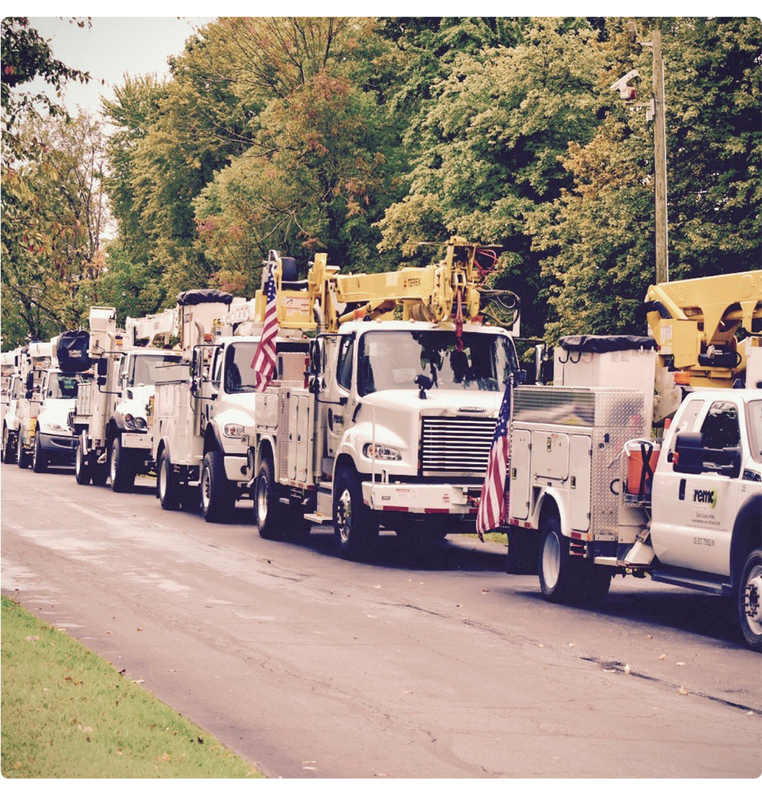 Collectively, member cooperatives operate and maintain more than 36,000 miles of distribution lines and provide electric service to nearly 300,000 consumers or about 686,000 people in 59 Indiana and Illinois counties.